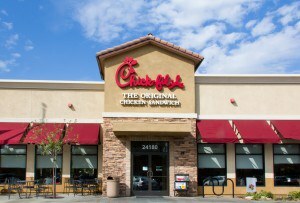 Have you ever thought about how similar Chick-Fil-A is to Disney World?! 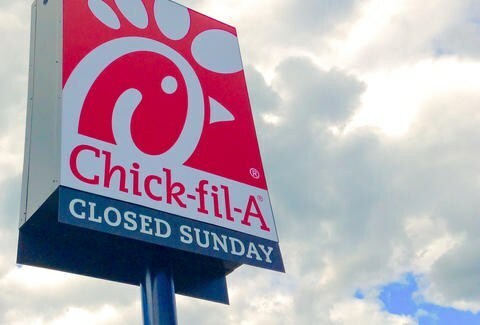 Okay, now before you get too technical with me, I know that you probably think Disney World is the happiest place on earth… but have you ever thought about how similar Chick-Fil-A is to Disney World?! Customer service makes all the difference when it comes to people having their best experience. The nicer and more genuine employees are, it can lead to loyalty and just an overall mood booster. 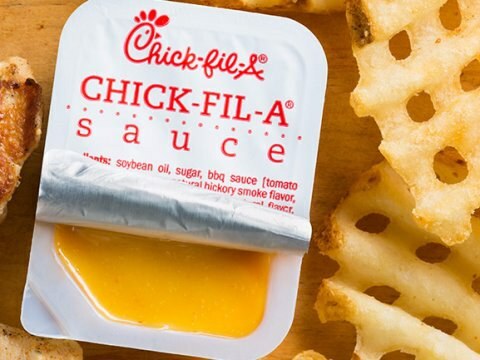 So, here you are… finding the 11 reasons why Chick-Fil-A could also qualify for the happiest place on earth. 1. 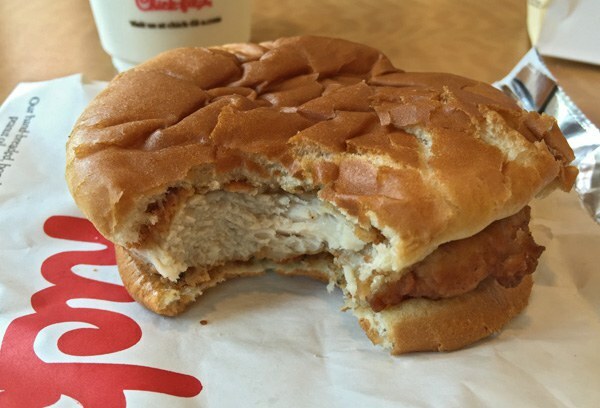 The Original Sandwich is incredibly pleasing for your taste buds. 2. 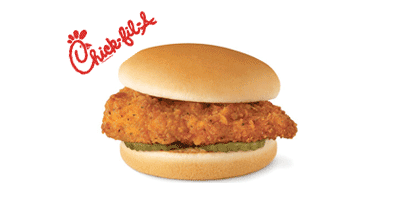 Your mouth begins to water with just the thought of Chick-Fil-A. 3. 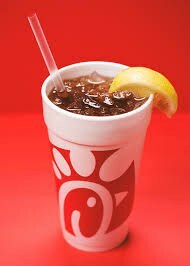 The iced tea is phenomenal… AND they offer it both sweetened and unsweetened! 4. ...and the lemonade. It is real and good. Must I say, it’s real good. 5. The chicken is not dry. It is very flavorful. 6. The customer service is unbeatable… It is always their pleasure. 7. 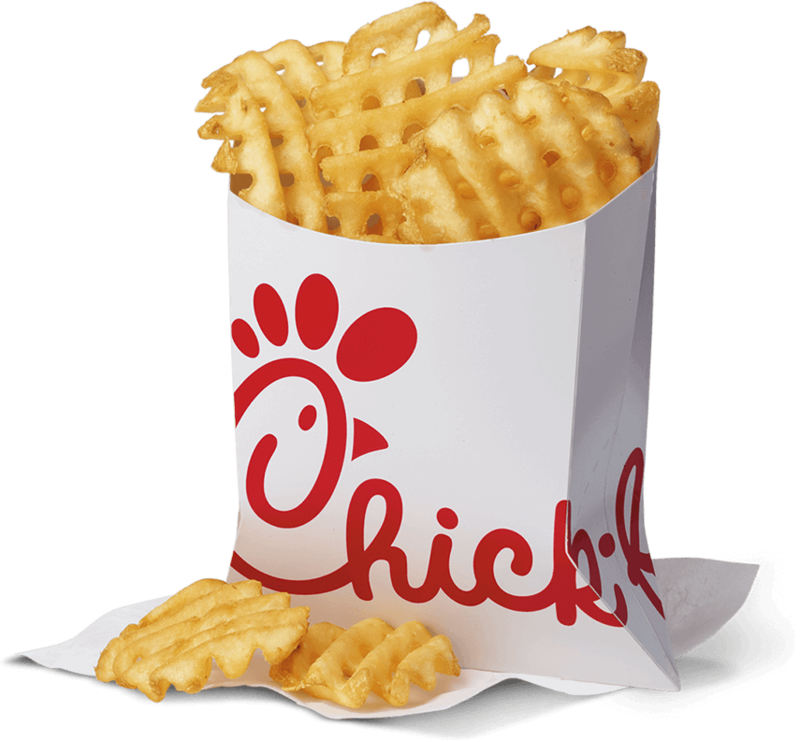 Waffle fries. That’s all. 8. They're a Christian company. Although it be closed on Sundays, it’s for the Sabbath Day which is amazing to see a business still run with that motto. 9. Cow Appreciation Day. 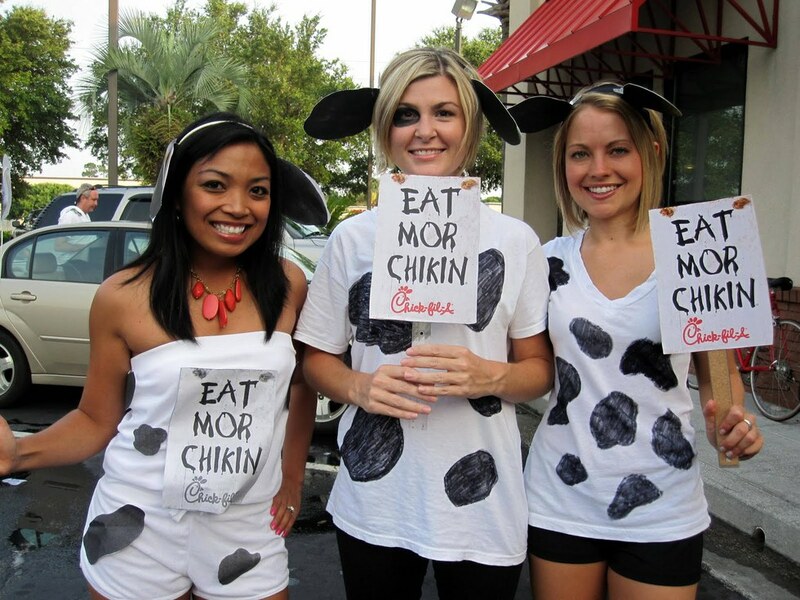 The second day a year you get to dress up with purpose… Halloween and free chicken, duh. 11. 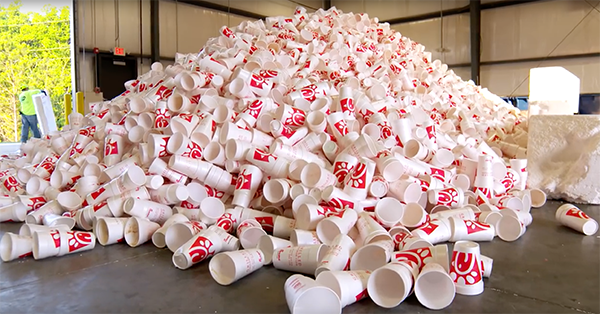 One of the only companies who use Styrofoam cups nowadays… Preserve the ice people! !